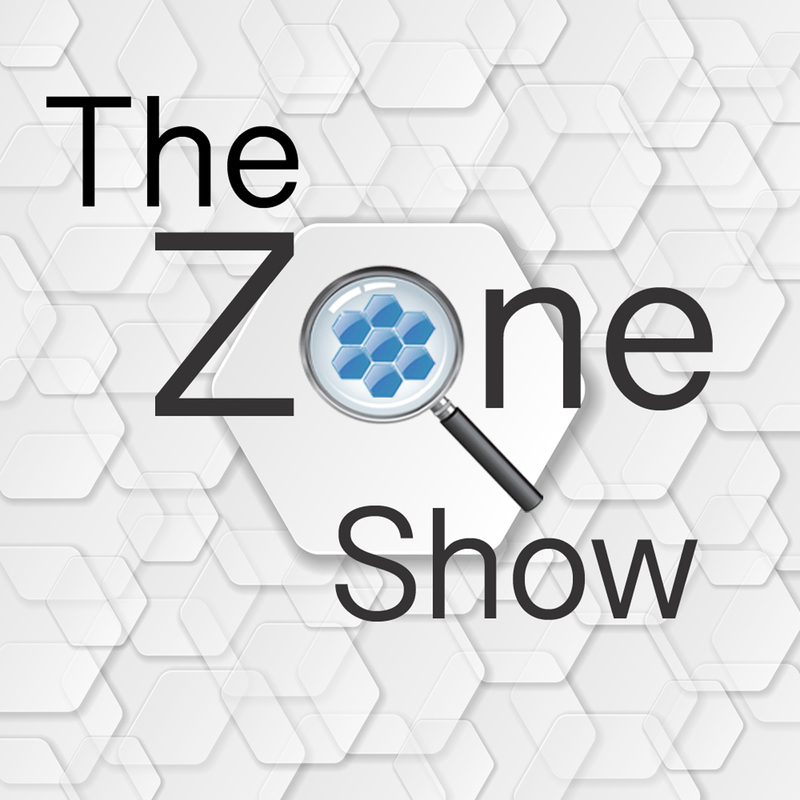 The Zone Show explores how we can get in and stay in the zone, where we perform at our peak and enjoy life to the full. It’s hosted by author and creative catalyst Tom Evans. It is inspired by Tom’s book, The Zone and New Magic for a New Era and explores the cutting edge of human consciousness. I am an author, author's mentor, timefulness trainer and podcast host. My passion is making the esoteric exoteric.